Monitor your disk and CPU activity. Is there a better alternative to DashLights? Is DashLights really the best app in System category? 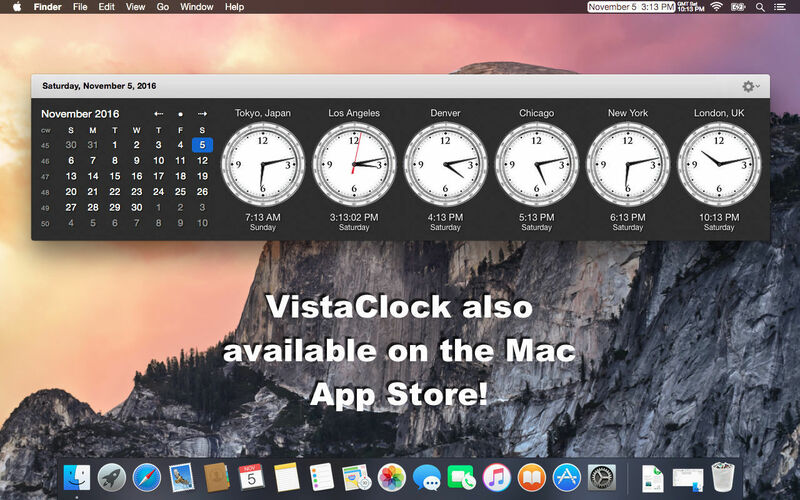 Will DashLights work good on macOS 10.13.4? 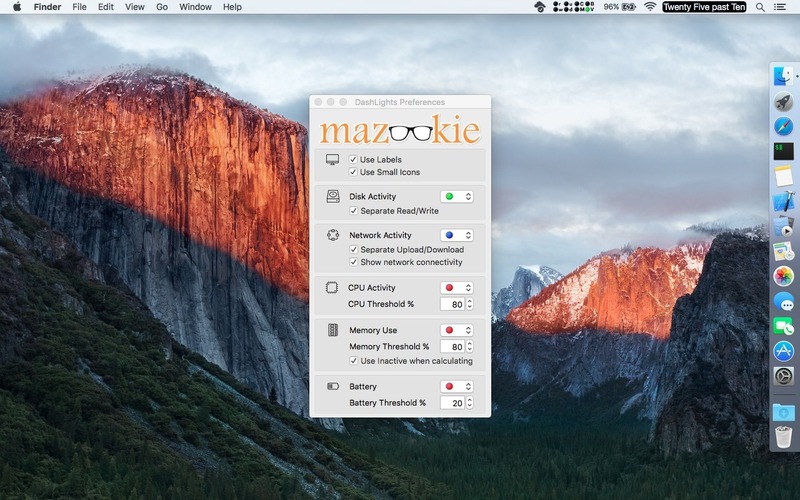 DashLights allows you to monitor your disk and CPU activity from an unobtrusive menu-bar icon. The CPU indicator can be configure to only light when the threshold limit is reached. You can also choose from two sizes, and several different colors, for your indicator lights. DashLights needs a review. Be the first to review this app and get the discussion started! DashLights needs a rating. Be the first to rate this app and get the discussion started!